Indulge Yourself With The Mimosa Experience. Join our wait-list with the WaitWhile app. 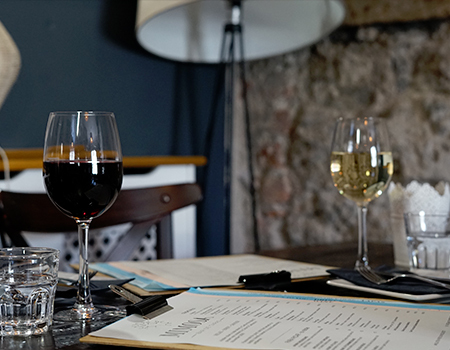 Enjoy the perfect evening in a relaxed atmosphere with great food, drinks & entertainment. We offer a wide selection of delicious Tapas dishes, prepared with only the freshest ingredients. The ethos of Mimosa is based on one principle – simplicity. You order your Tapas whenever you feel like it throughout the evening. The dishes are served when they are ready, not in any particular order. You just sit back, relax and enjoy. Hidden down College street in the cultural quarter of Carlow town, we pride ourselves on satisfying your customer experience with each visit. Our real secret is how we combine flavours to create the perfect, mouth-watering taste that won’t be found anywhere else. All our food is prepared 100% in Mimosa and we try to cater for any allergy or dietary requirements you may have. 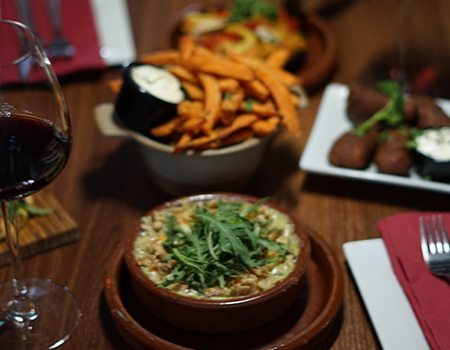 "Best place to eat in Carlow"
"Very impressed with this place"
Tapas with an Irish twist. Great selection of wine and cocktails. All reasonably priced. Must visit if in the area. Will be back again – Jessy C.
Had a meal here Saturday night. Fun staff all dressed up in their St. Patrick’s hats, etc. Helpful and friendly while professional at all times.. love this place!! 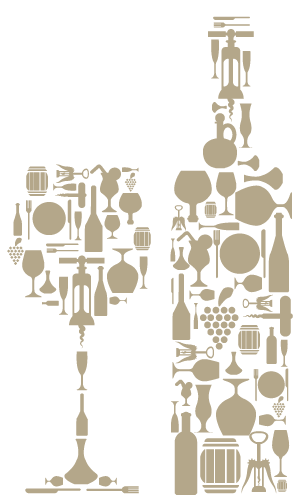 – Theresa C.
We offer a full Wine List with selected Wines & Bubbly available by the glass. 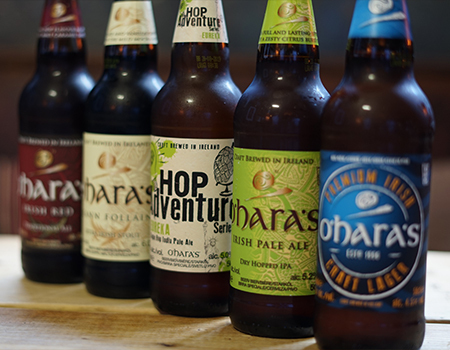 We offer a selection of Locally Brewed Beers plus Guest Specials each month..
We offer a selection of locally brewed beers plus guest specials each month. Extend your Mimosa experience by relaxing in this beautiful setting. Residencia is located in an old, Georgian style house directly next door to Mimosa.